This post is sponsored by GoodNites. 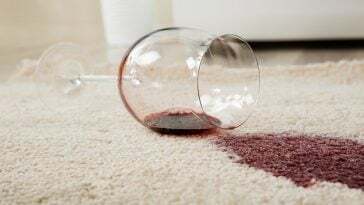 Nighttime wetting is a reality for many families and often an issue that is not discussed openly. It can be frustrating and worrisome. 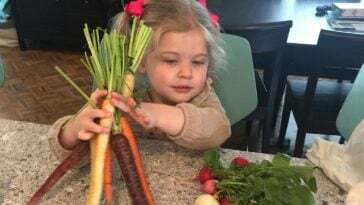 You might be thinking, “I’ve taught my child to eat, drink, sleep, walk, talk, get dressed, use the potty, be kind to others, ride a bike, write their name, tie their shoes, and a myriad of other things. 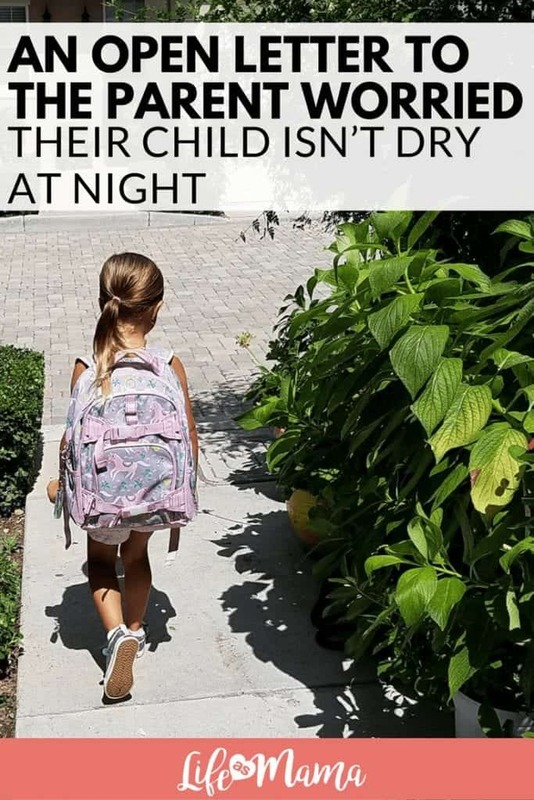 Why on earth can’t I teach them to stay dry at night?” The answer, fellow parents, is that this developmental milestone is just that, a developmental milestone. 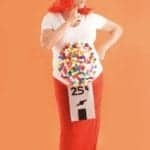 It is not teachable, but will happen when your child’s body is ready. Just like each child learns to walk and talk at different ages, nighttime dryness too, occurs at different rates. So, rest assured. It will happen. Okay, so now you’re thinking “Alright, I get it. 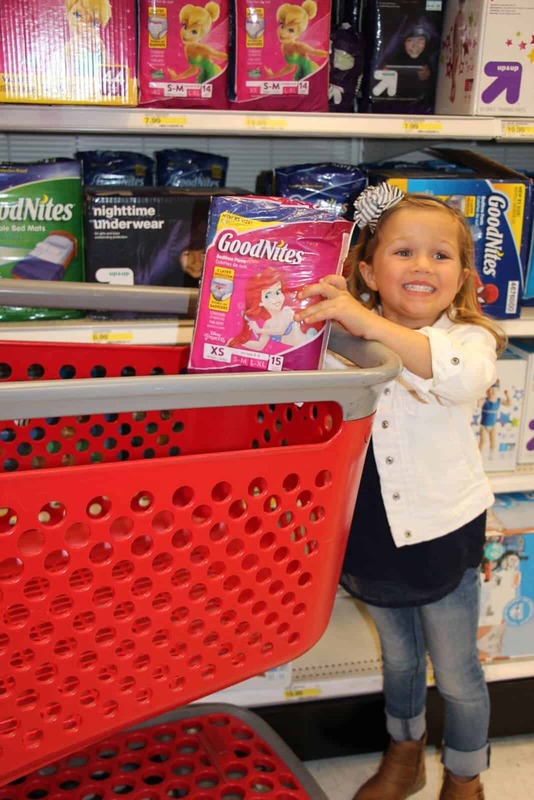 But, in the meantime what can I do to manage?” I want to share part of our journey and how GoodNites NightTime Underwear helped my child stay comfortable and confident throughout the night. GoodNites were the answer to our prayers. 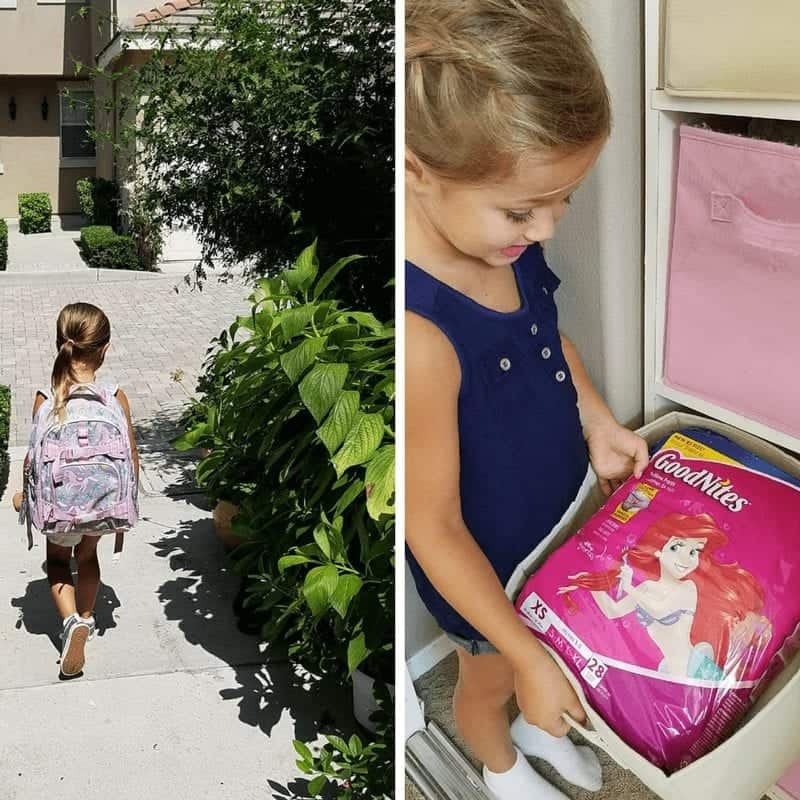 My little one was easily day time potty trained and upon hitting that milestone was ready to say good-bye to diapers for good. You can imagine the struggles that ensued as night time approached and I was trying to coerce my daughter back into a diaper. “That is for babies!” she would proclaim. She wanted nothing to do with that, naturally. We got to the point of having to allow her to fall asleep sans diaper and then come into her room shortly after with great stealth and ninja prowess in order to sneak a diaper onto her sleeping body. Heaven forbid we fail at this mission and wake her up or arrive a moment too late! When a friend introduced me to GoodNites, I was thrilled. And guess what, so was my daughter! 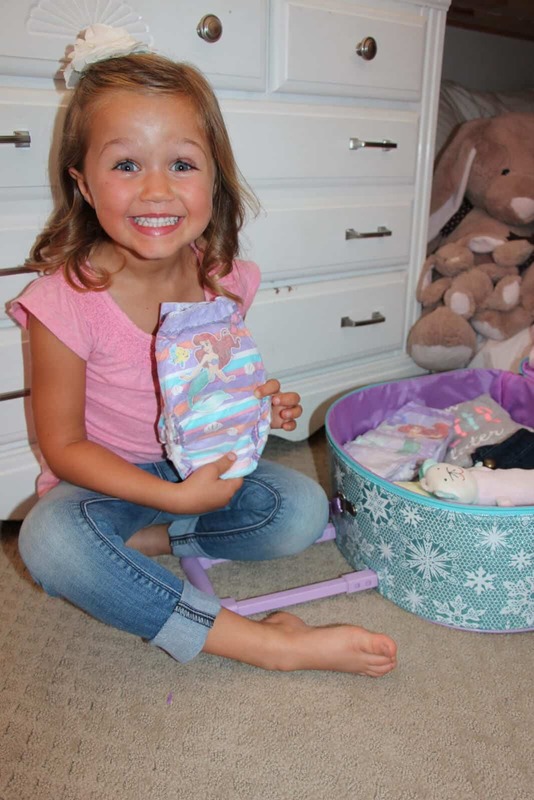 She was excited to see her favorite characters and put them on just like underwear. Even better, they did not leak and never once did she utter the words, “That’s for babies!” My daughter wears the XS size GoodNites, which offer 40% more protection vs. the leading training pant, and are specifically designed to fit children who are recently potty trained but still experiencing some wetness at night – like my girl! 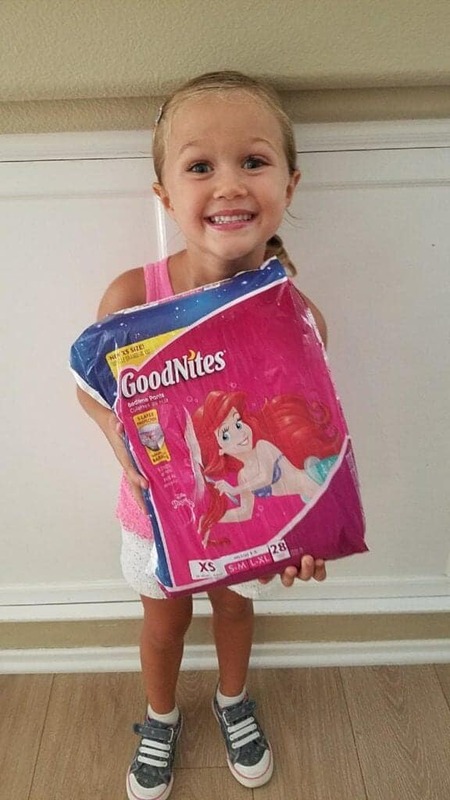 So, with GoodNites, I not only saved myself from numerous midnight cleaning sessions and disrupted sleep, but also was able to accept that my daughter would be dry at night in due time. 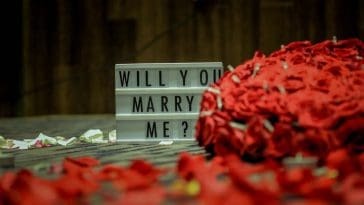 They will be here to help us manage until that time comes. 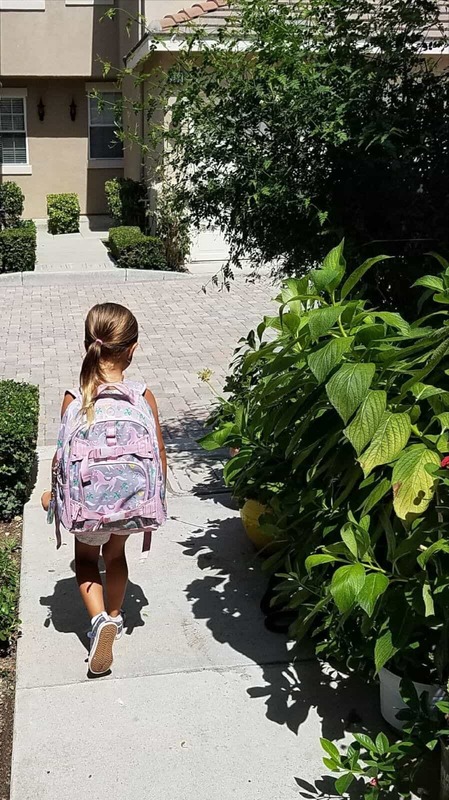 This year, as I watched my little girl skip into Kindergarten on the first day, night time dryness was not even a speck of a concern in my mind. Like the saying goes, good things come to those who wait. You’ve got this mama!